Lane Bryant: $10 Off $10! That Means FREE Y'all! 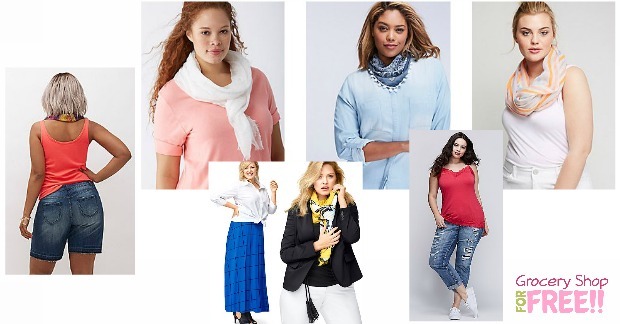 You are here: Home / FREEbies / Lane Bryant: $10 Off $10! That Means FREE Y’all! Lane Bryant: $10 Off $10! That Means FREE Y’all! Score a FREE $10 Coupon for Lane Bryant! Use your coupon on your in-store purchase! Expires, 10/30! Just text code MOBILE to 23705 to get a $10 Coupon for Lane Bryant! Offer good for new text subscribers only. Clearance prices start as low as $6.99!